The car of the future will be driven by electric. That fact is near-universally accepted. But what systems provide that electricity are still open to debate. The ideal? Batteries. But batteries don’t last long enough and take too long to charge back up. Battery tech isn’t evolving fast enough to solve this any time soon. The answer for today is the range extender: combining a battery pack with an internal combustion engine for when they run flat. The Mitsubishi Outlander PHEV is Britain’s best-selling plug-in hybrid car and, significantly, also the UK’s favourite alternative-fuel car. 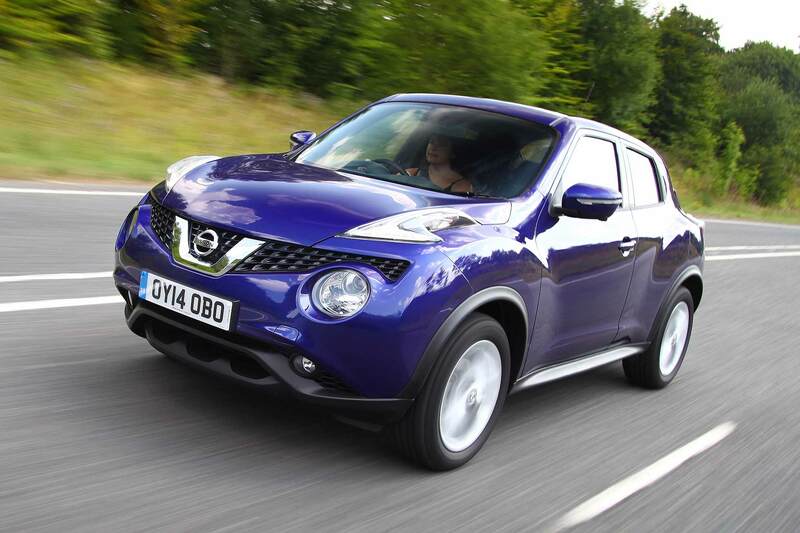 Outselling, yes, the EV-only Nissan LEAF. But range extenders are still ultimately flawed: when the batteries are flat, they are no longer zero-emissions. 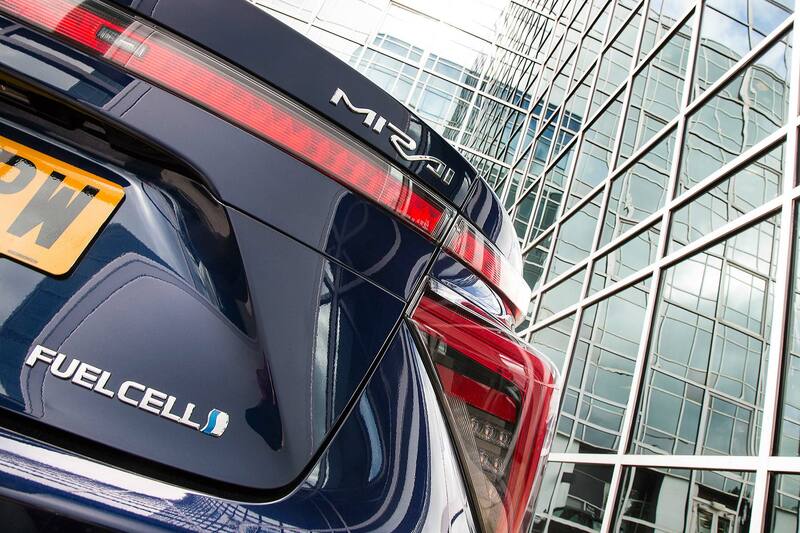 The real future, reckon many, is thus another tech – the fuel cell. This is an onboard hydrogen-powered stack that produces electricity on the move. A tank of hydrogen is good for 300 miles. It can be refilled in minutes. 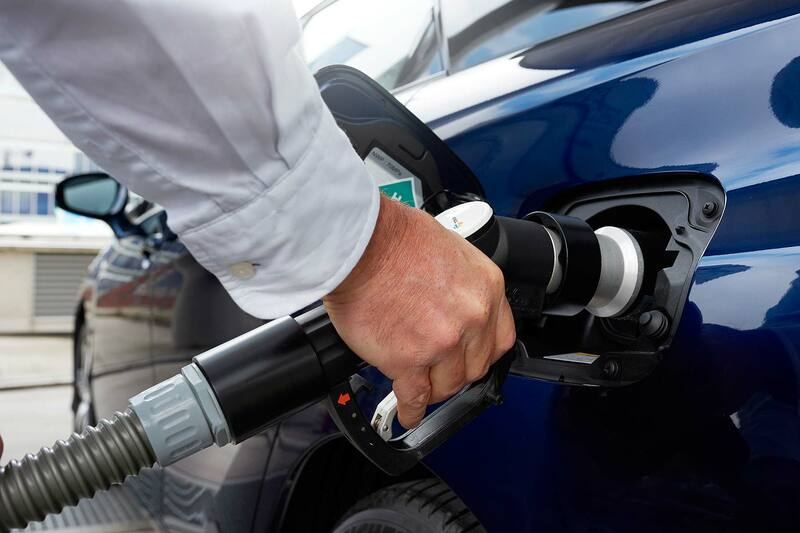 It’s easy to install hydrogen pumps at regular filling stations. What’s not to like? Well, the fact it’s been chicken and egg for years is frustrating. No cars means no hydrogen refuelling infrastructure; no infrastructure means no cars. 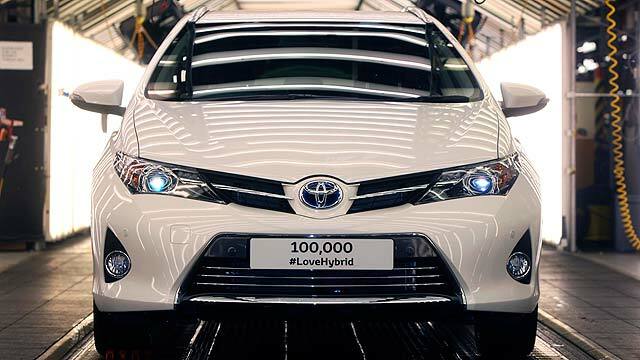 Enough, says Toyota, which has gone and made the world’s first volume production hydrogen fuel cell car. 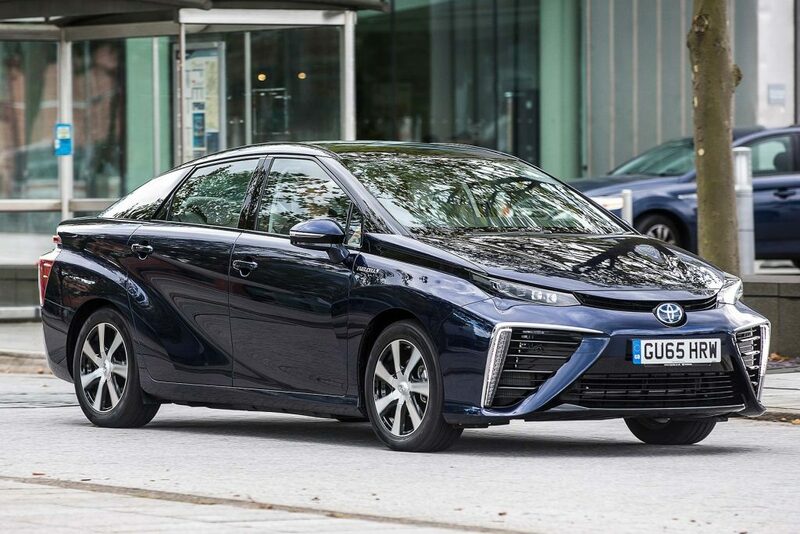 And it believes the Toyota Mirai may kick-start the fuel cell revolution just as the Prius did for hybrids and now range-extenders over a decade ago. 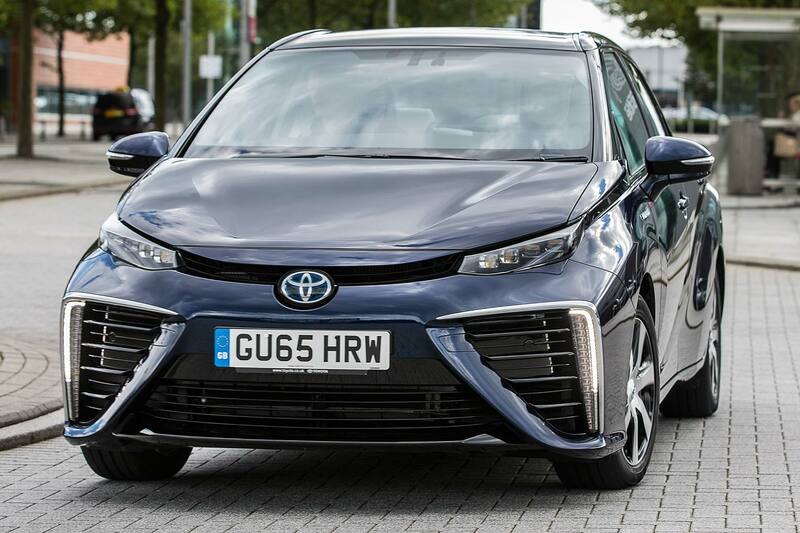 And so, as of now, you can buy a Toyota Mirai in the UK, in right-hand drive guise. Yes, you really can. It will cost you £66,000, which is why most are expected to lease it instead (for a Tesla-rivalling £750 a month), and you have more fingers on one hand than there are hydrogen refuel stations at the moment. But it’s a start, a significant start. 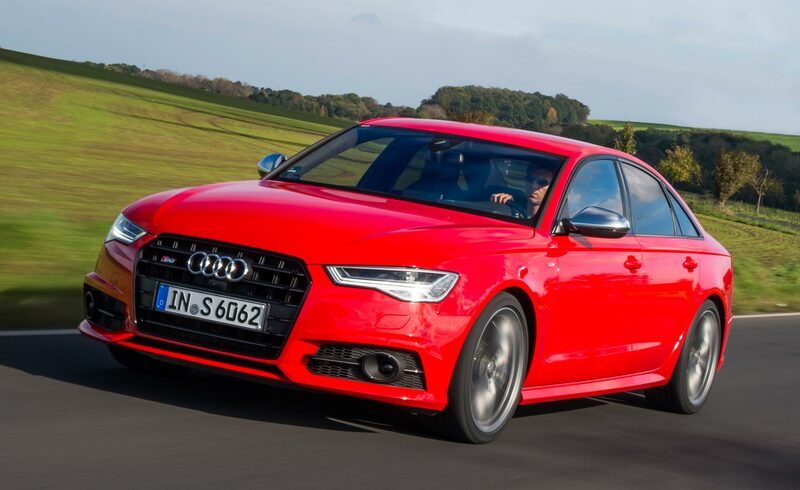 The car of the future is finally on sale in showrooms. We particularly liked the floating roofline effect created by the dark rear glass – it’s coupe-like on the top half, even if the bottom bit isn’t. The sharp-edged, squared-off front is distinctive too (particularly the ultra-thin strips of LED lights), but there’s still no denying that heavy rear end is odd. Perhaps we’ll get used to it. 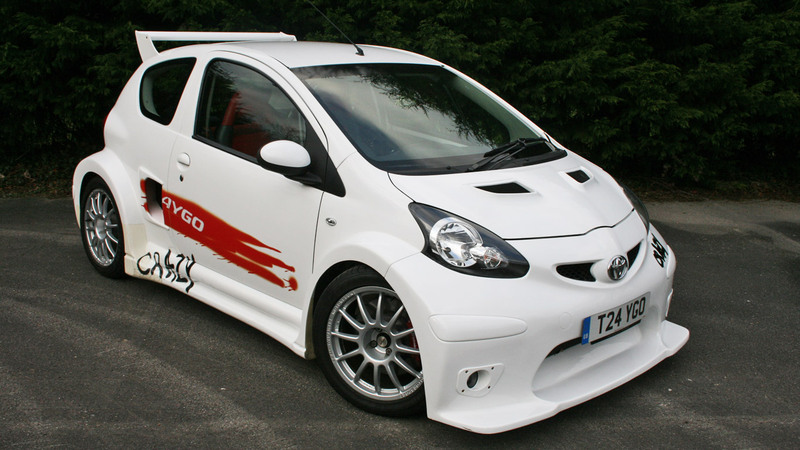 And, as Toyota said, since when has the car of the future had to look conventional? 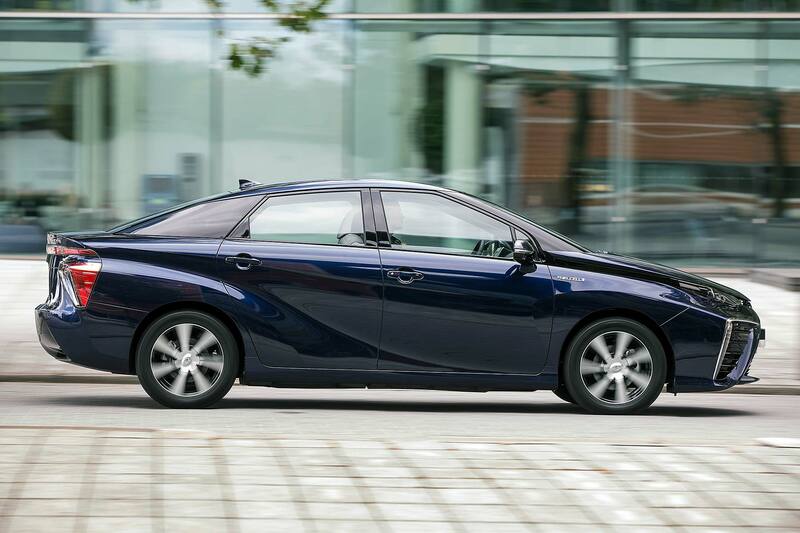 Toyota is only building a few thousand Mirai this year, and will ramp up production slowly. Demand, in its home Japanese market is huge. Combined the two and it means not many car available for export. 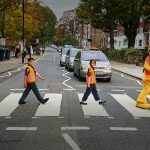 The UK is still one of just three EU markets to receive cars though, thanks to the country’s supportive, far-sighted approach to hydrogen fuel cells. Time to find out if driving the car of the future makes it all worthwhile. 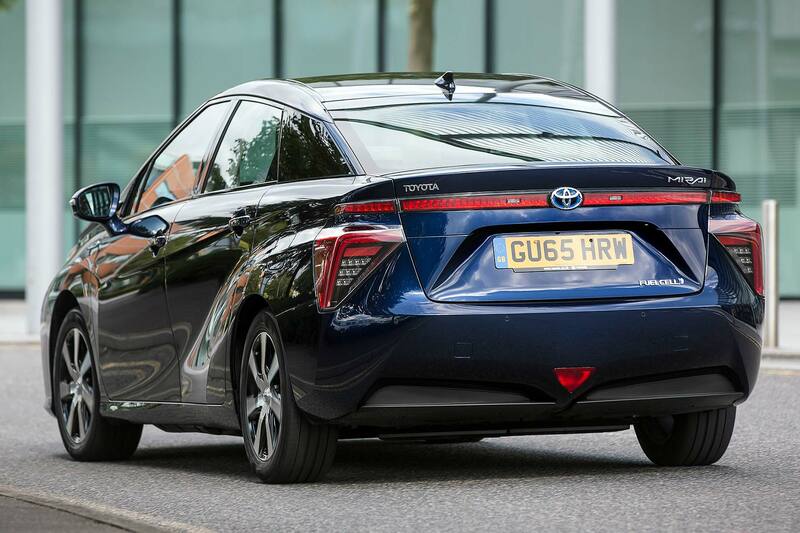 Don’t think the Toyota Mirai is all space age stuff to drive: in practice, it’s like a conventional electric car – just one with three times the range and no range anxiety. The 152hp electric motor up front is a punchy thing (with an amusing rotary-like whine) and 247lb ft of torque virtually from rest makes it easy to get the front wheels scrabbling (naturally, traction control is standard). Despite weighing 1850kg, it’s a reasonably quick machine: 0-62mph in 9.6 seconds compares favourably to conventional-engine cars, and a 111mph top speed means it’s certainly not restricted in any way because of its future-fuel technology. It’s a single-gear transmissions so the only break in acceleration comes when you lift off the accelerator. The weakest part is the regenerative brake function: tug the tiny centre-return plastic gearshifter back in to ‘B’ for, when you lift off, a little extra regenerative braking (it deactivates when you go back on the accelerator again). Only it seems a bit limp to us: more regen, and thus more ‘free’ charge in the batteries, could surely be sensibly offered – after all, Mitsubishi offers five levels of regenerative braking on the Outlander PHEV. Is it stating the obvious to say the Mirai is quiet? Partly, although the sense of elegant, gliding well-being from drifting around swiftly in a Mirai won’t quickly wear off. What’s more impressive is how this is well-supported by supple, quiet-riding suspension that dampens away bumps without thud or bang. It’s partly helped by the fact the Mirai is a heavy thing, with rather rear-biased weight distribution – you sense this when you chuck it about, something that doesn’t come naturally to it – but the pay-off in roll-along smoothness is very in keeping with the nature of the car. It’s more Lexus than Toyota here. It’s probably pointless to say the Mirai’s steering is a bit artificial and the foot-operated parking brake is positively archaic in a car this futuristic, but they’re minor points when you consider how perfectly well the car of the future drives. Certainly, there are no nasty surprises and no sense it’s a premature step into the unknown. 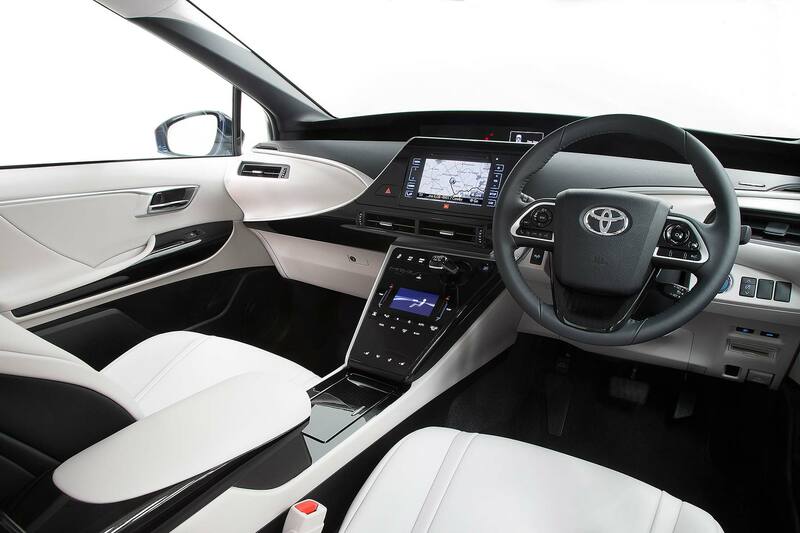 The Mirai could have been all about the tech and saddled with a rubbish interior: to Toyota’s credit, it’s not done that. It hasn’t even just fitted a regular interior from a Prius either. Rather, it’s given the Mirai a bespoke, luxury, high-tech cabin that, again, is almost Lexus-like in its quality, fit and finish. It really is that good. Soft-to-touch white leather abounds (very early-adopter) and there’s more glossy piano-black plastics than a smartphone factory. The polished aluminium trim looks – and feels – pretty realistic and even the leather on the steering wheel is more premium wallet than Japanese eco-car. Prominent is a colour touchscreen mounted within a flowing stand-proud beam (there’s a little orange JBL symbol within it, marking the standard 11-speaker premium audio). Behind it is another colour display, like that on a Prius but using hi-res colour displays rather than vacuum fluorescent devices. With a wide dash and glassy cabin, it’s all very open-plan and spacious-feeling. Exceptionally quiet as well – it even has double glazing. The soft, supportive, futuristically-shaped leather seats are rather lovely too. 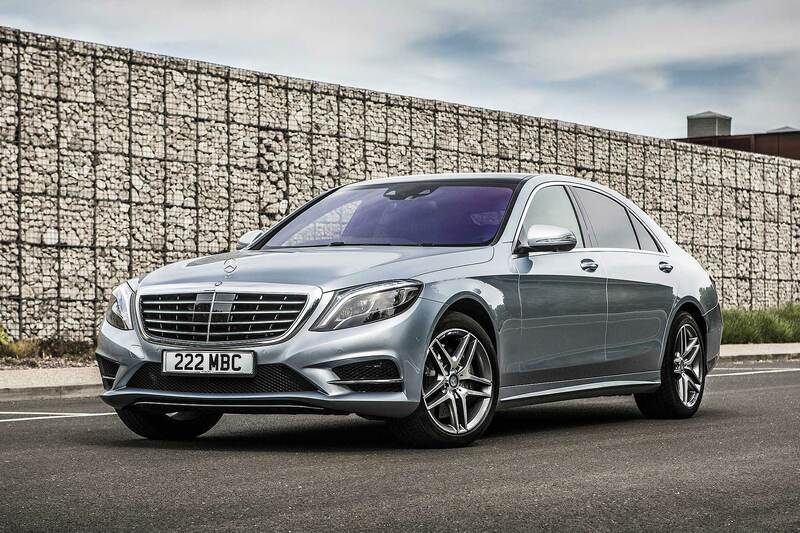 Mounted high, they give a commanding feel behind the wheel, one of step-ahead superiority, and they’re both electrically powered and (like the steering wheel) heated. There are only two seats in the rear, but they’re just as supportive and comfortable. 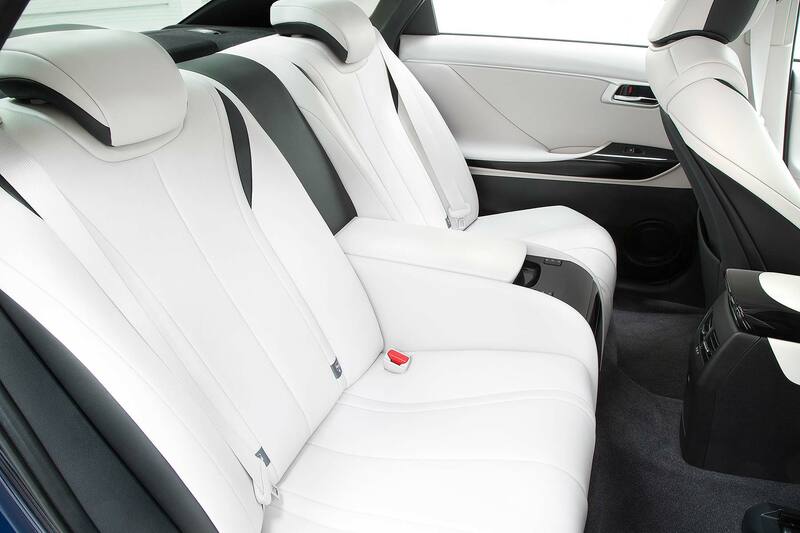 They too are heated as well, and there’s a rather Rolls-Royce-like cubby armrest in between. It’s spacious enough in the back and there’s little sense of compromise from having one of the two hydrogen fuel tanks positioned in a bulkhead behind you (the other is beneath the wide-but-short 361-litre boot; such capaciousness is itself an achievement – remember early hybrid Lexus?). 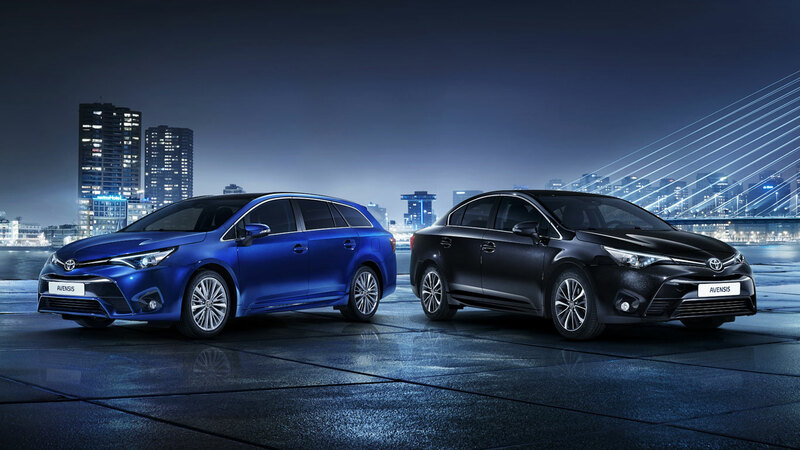 The small matter of that £66,000 list price is quickly overcome by Toyota’s launch lease deal: own it for £750 a month which, for early adopters who’ll likely run it through the company, isn’t bad. 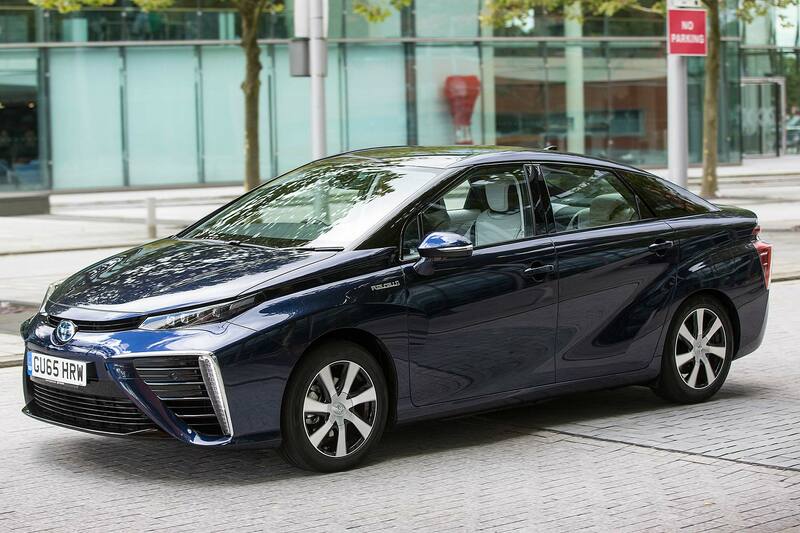 Particularly as that includes fuel costs – yes, Toyota’s throwing in all the hydrogen you’ll use running a Mirai for free too. There’s logic behind this: it makes logistics for the ultra-slim UK refuel network easier (the stations aren’t manned, so owners are given a PIN to access the pumps). There’s also a notional £200 a month cap, although it’s unclear how much hydrogen actually costs so we’re sure there’s flexibility here. 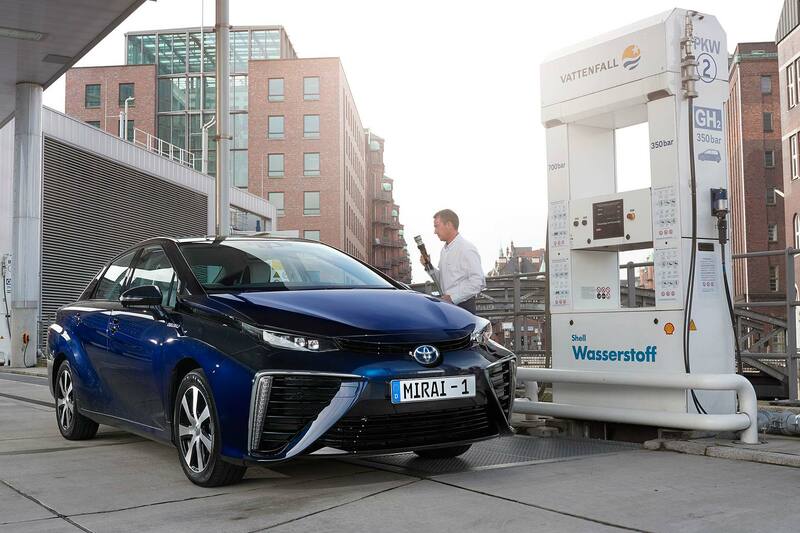 But such a bold move, combined with Toyota’s 24/7 concierge service for all Mirai owners and a free app for monitoring the fuel cell car, should mean ownership costs aren’t punitive for early adopters. 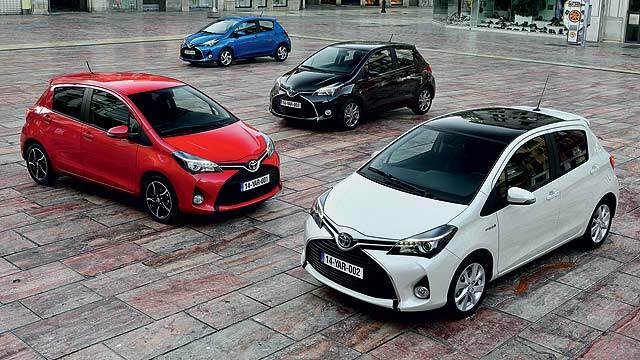 Toyota expects plentiful green car tax breaks too, including free parking to free Congestion Charge. So you’ll pay a lump sum or a tidy sum per month to own a Mirai, but you certainly won’t fork out a fortune while running it. All the time, saving the planet in the process. Perfect. There’s nothing incomprehensible about the Toyota Mirai, which is why it’s so brilliant. The world’s first commercially-available volume hydrogen fuel cell car is as welcoming as a Prius and does not demand you have the programming skills of Emmett Brown to drive. It’s quite a nice drive too, focusing on refinement and well-being in a way more akin to a Lexus than a Toyota. There’s no shortage of performance or response and little sense of suffering for being an early adopter. Toyota’s given it us, and it works. 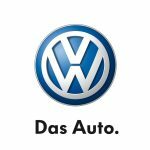 It’s expensive at the moment, but this will come down with volume, just as it did with the Prius (and look how successful that many-millions-seller is for the firm now…). The biggest thing to work on now is the refuelling infrastructure – and for that, it’s over to others. 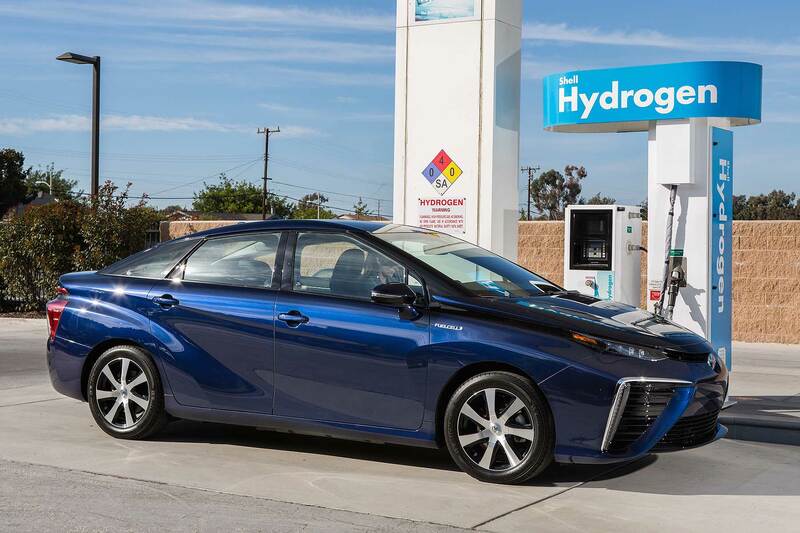 Toyota has proven the hydrogen fuel cell car works. We like it, and are sure you will too. Now let’s sit back and watch how long it takes for the car of the future to be truly viable. What’s the betting it will come sooner than for electric cars?